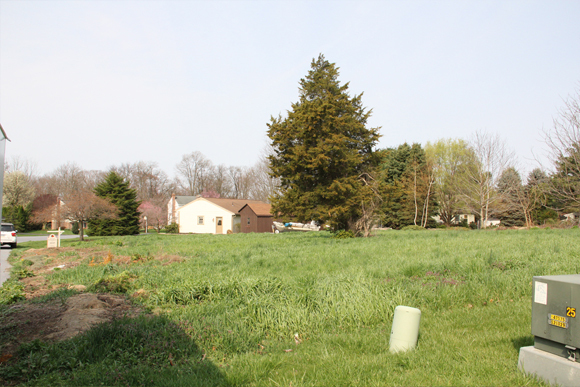 We have a single lot for sale in an established, small, rural neighborhood outside New Holland. 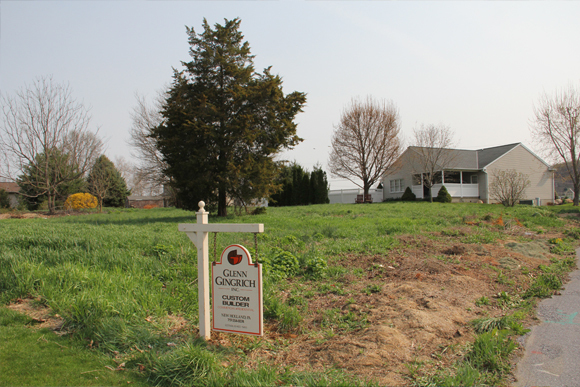 It would be perfect for a couple that wanted to downsize to a new, low maintenance home with a first floor master. We build homes designed specifically for the each customer.